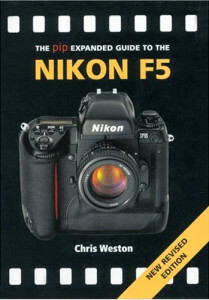 Here I have gathered as many resources and reviews on the F5 as possible. 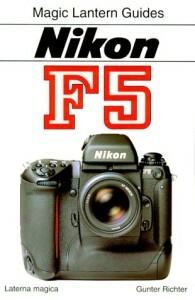 There is plenty of information out there documented by many photographers’ alike but little compares to the excitement and learning curve of buying an F5 and firing away. 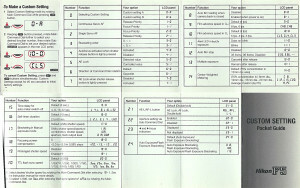 If you have more information or would like to include anything then please get in touch. 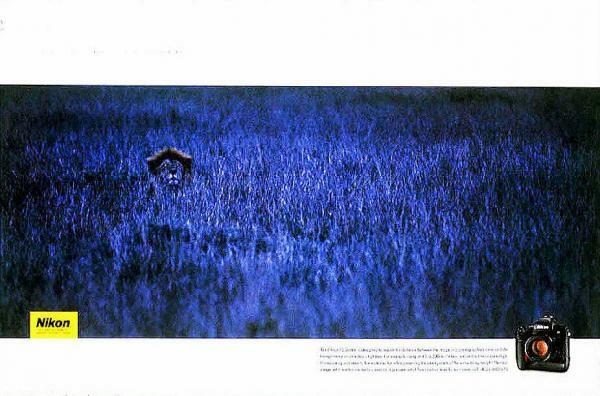 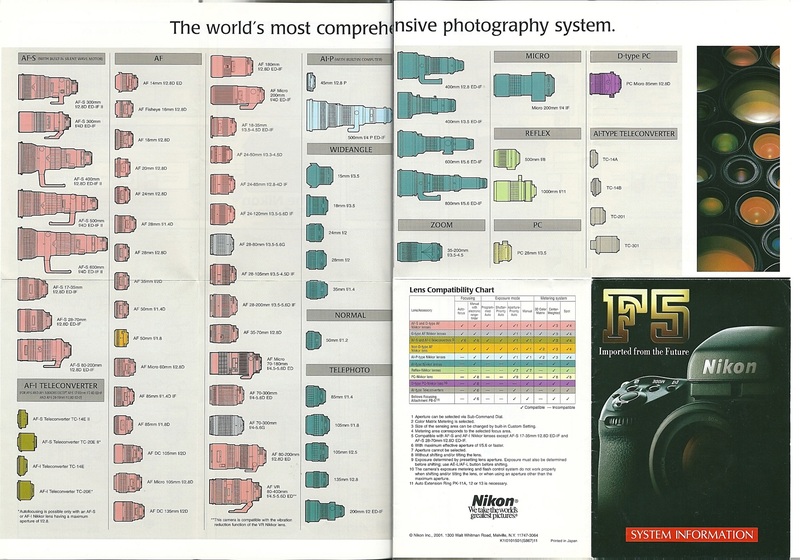 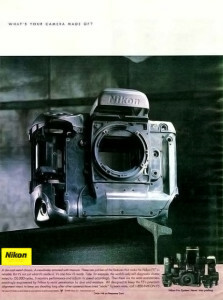 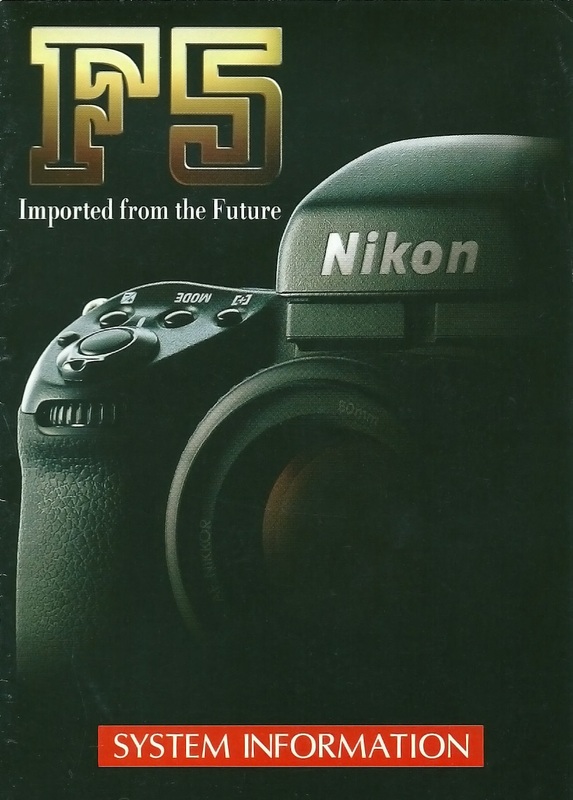 Hard to find these days but Nikon’s older advertising was far better than what it is currently. 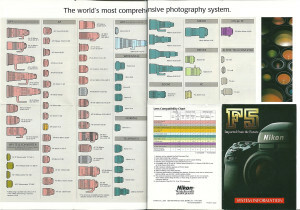 Instead of megapixels and processors they use to pitch to your real needs, reliability and dependability. If you were in the field without a Nikon you were second place even before the finish. 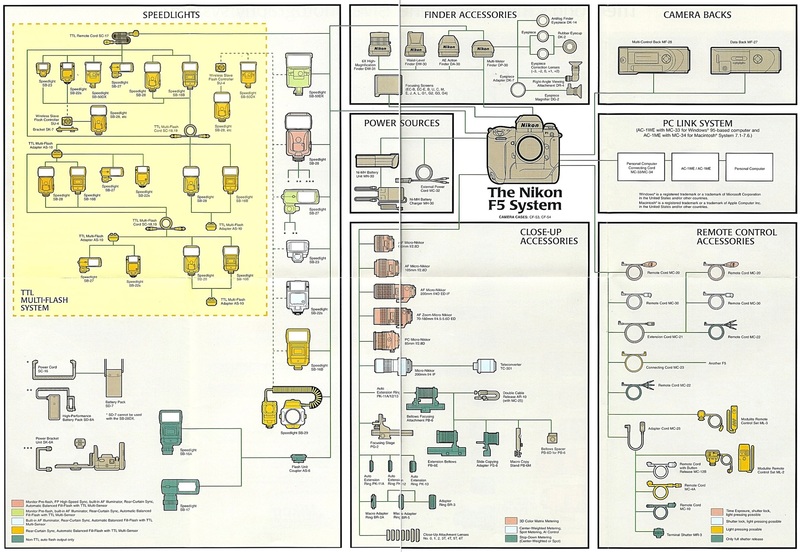 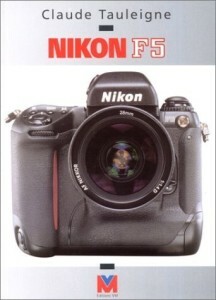 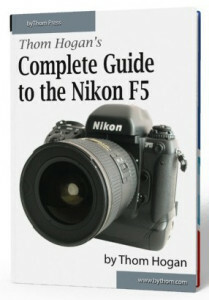 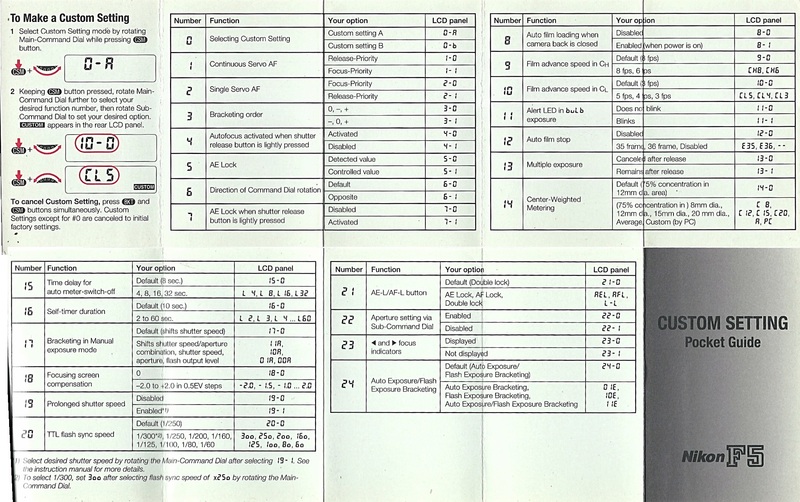 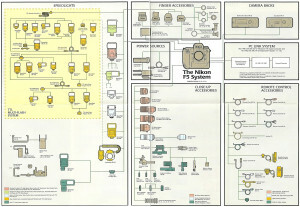 The glossy sales pitch and useful information that Nikon included with each F5. 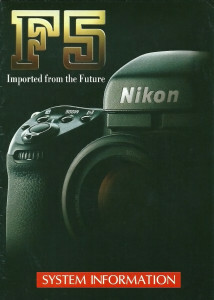 Rare items just like the original boxes if you have them.